Alex the mgr is always so helpful along with the entire crew! Thanks for making me feel the love! Thank you for giving us the love with this 5 star review! This was my second time visiting this dispensary. Great variety and service again. The atmosphere is warm and there is plenty to choose from at every price tier. The budtenders know their stuff and were able to help me choose the perfect strains for what I need. I will definitely be back again. Happy to hear you had such a great experience with us for the second time. We hope to see you in the store for a third, a fourth, a fifth... well you see where I'm going with this. Thanks for the great review! Thank you mbean747! Hope to see you in the shop again soon! I had several questions when I came in for the first time to the shop and Chris was incredibly helpful. He had a ton of great knowledge about the different brands, the products, and how to choose a great strain. I ended up with a great cartridge and have been super impressed with the shop and my product. Thanks guys! You are most welcome! Thanks for coming in! Hands down, my mo effin favorite. I live in eastern Oregon, and every time I come through you dudes are super friendly, and always down for a good conversation about weed, and the surrounding area. The selection is amazing, hands down the best bud I've ever smoked. Large amounts of their flower comes from farms in the area, and I have yet to see them carrying something that has been anything other than topshelf in my opinion. The building itself is very chill, the atmosphere relaxed and friendly. I've never felt out of place, nor have I ever felt that I was inconveniencing the bud tenders with all of my questions. 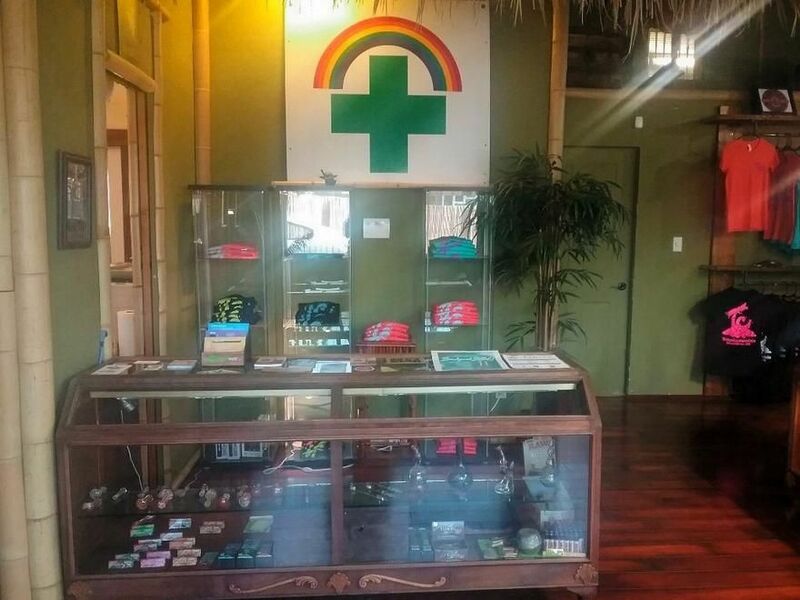 Would recommend to anyone looking to visit their first dispensary, or anyone lookin for a dispensary..... period. location is convenient af, good selection, knowledgeable staff. look for the kid with the very short dark hair if you need to know ANYTHING about ANYTHING. good place to go if you are trying to stretch your dollar, too. dont forget to get a burrito next door on your way out! one of the best shops in Oregon. Right on the main drag just off the freeway. The guys were very friendly and super helpful. Look for the bamboo. 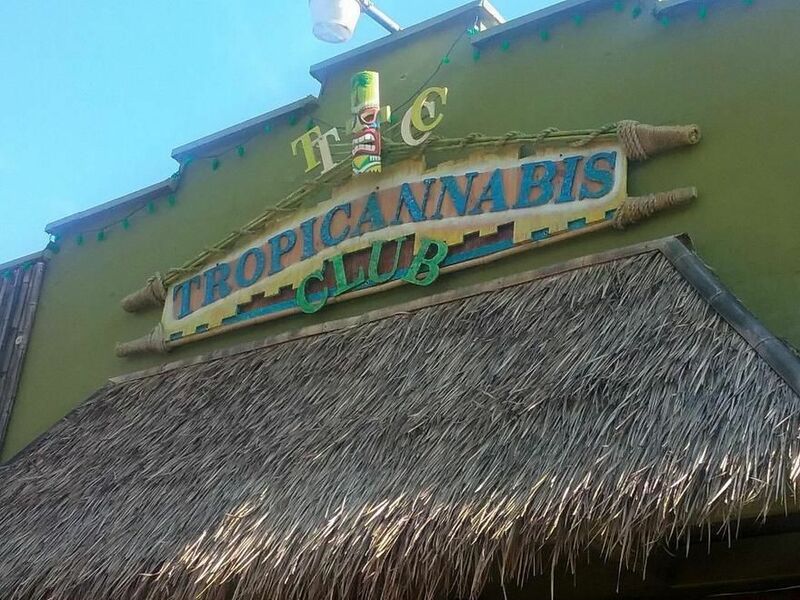 Quality bud at a very good price, and the service was excellent. Dude totally picked up on my I gotta get the old lady outahere fast vibe. They are remodeling, its gonna look great. I'll be back. I absolutely love this shop and crew! The manager is awesome, always has an answer for all my questions and doesn't make me feel lame, haha. Thanks guys! Keep up the great work!